Drafting a will is a crucial undertaking irrespective of your material possessions. The will, after all, covers not only the distribution of your properties but also your medical wishes in case you become incapacitated. Many people think drafting a will is a simple process that they can handle without legal assistance. A will, however, includes a range of elements that necessitate the expertise of a will lawyer from firms like Day Shell & Liljenquist, L.C. in Salt Lake City. There is no such thing as a standard will. 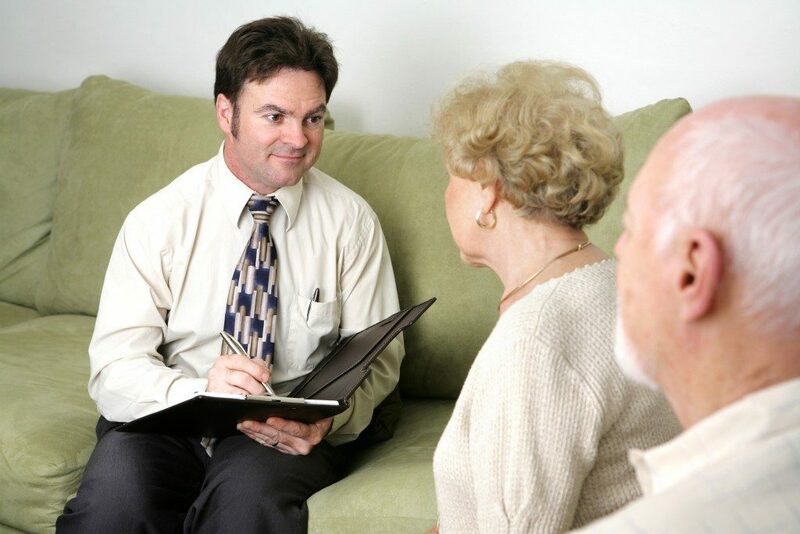 Your lawyer will have to assess your situation first before recommending ideal options. One of the vital elements that form a part of wills is a clause. Here are some of the clauses that are common in many wills. Due to various circumstances, you might have to draft more than one will over your lifetime. When you make a new will, you should ensure you include a revocation clause that states that any previous wills are not valid anymore and the current one is the legal will. If you have a foreign will, the revocation clause should also state that the new will has not revoked it. Failure to include a revocation clause when you have multiple wills results in an expensive judicial process to iron out the contradictions in your wills. 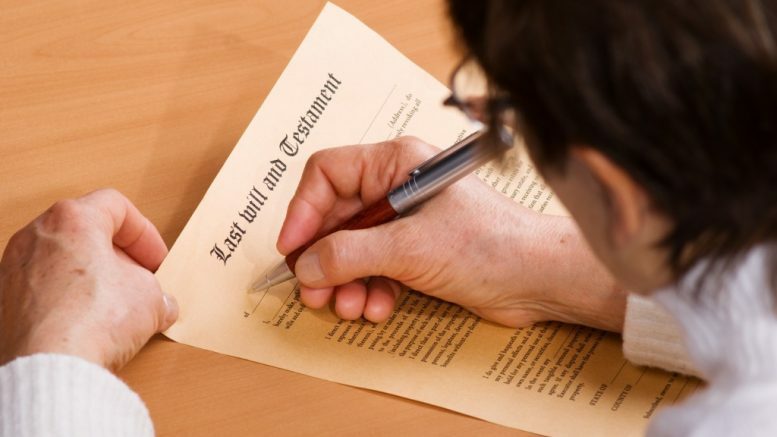 In most cases, the testator assumes the beneficiaries in his will to survive to inherit the estate. Sometimes, however, the recipient might die a short while after or at the same time as the testator. In this case, the estate will undergo a probate process twice for the same assets, so there will be delays and costly legal expenses. The best way to avoid this is to include a survival clause in your will. The provision states that a beneficiary will only survive you if he is alive after a certain period following your demise. Some jurisdictions allow a testator to make an allowance for the guardian of his children after his demise. This clause only takes effect in case the other parent is already deceased or has been stripped of guardianship or custody by a court order. 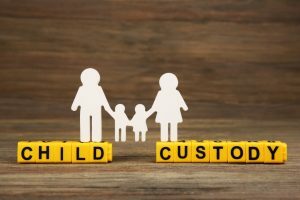 If you include a guardianship clause in your will, this is binding and will avert a family feud and the placement of your children in foster care temporarily after your demise. This sets out how your estate will be divided after the payment of taxes, debts and administration costs. If a particular gift has already been lost or sold, there is no substitution. This is known as ademption. If the value of the gift is higher compared to what is left after the settlement of the estate, the gift is paid as a fraction of the estate’s value. This is known as abatement. These clauses will make a significant impact in ensuring your wishes are followed to the letter. They will also minimize legal problems arising from the interpretation of various issues. There are specific wordings your lawyer will recommend for writing the clauses to ensure they are legally enforceable.